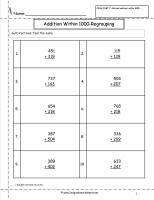 Students complete addition problems using place value strategies. 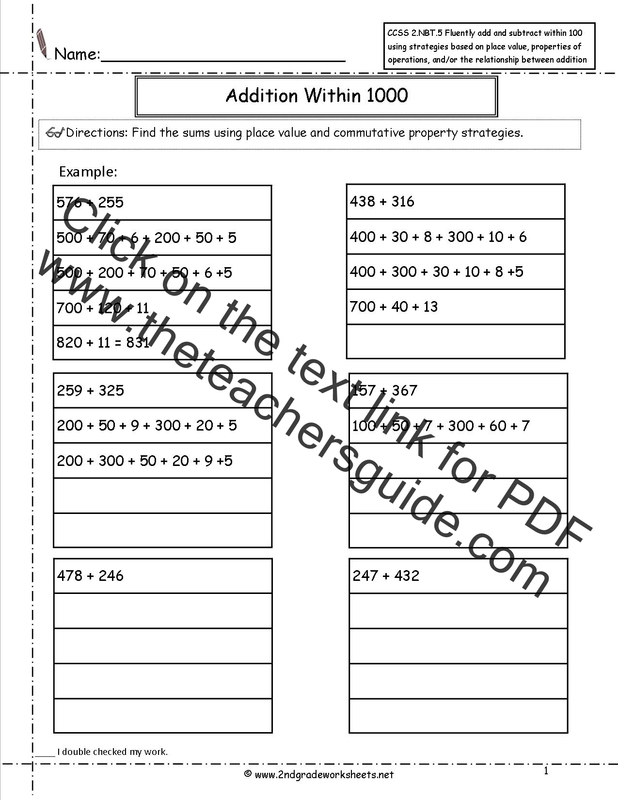 Students complete addition problems within 1000. 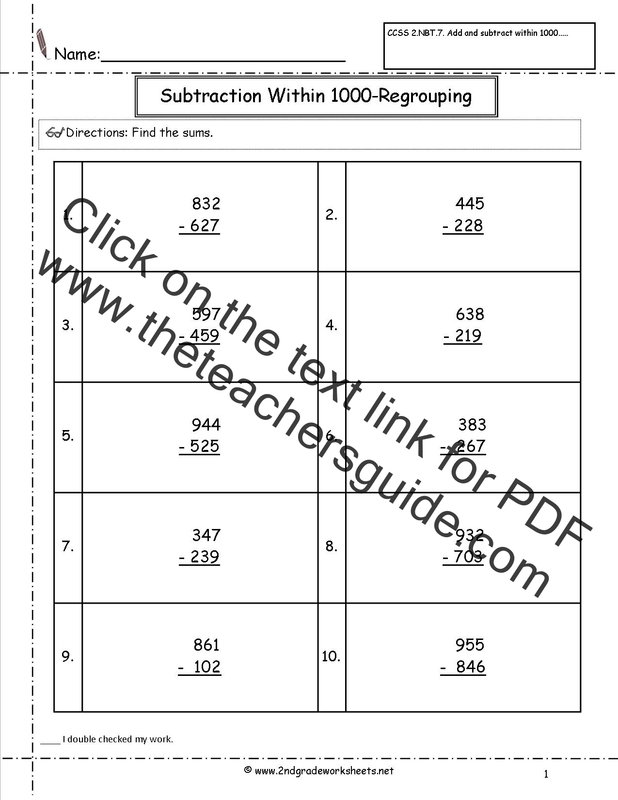 Students complete subtraction problems witin 1000.